Simplii Financial will issue a new credit card in Oct 2018 (12 months after they changed the name). 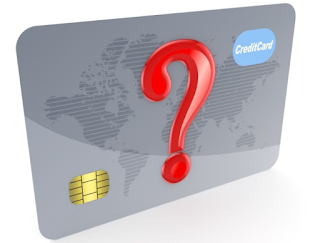 The new credit card will be a no-fee, cashback credit card. No other details for now. BTW, as you know, if you want to transfer money between your Simplii Saving and Chequing accounts, there is a one-day delay now. Simplii Financial will remove this delay in Oct 2018 as well.